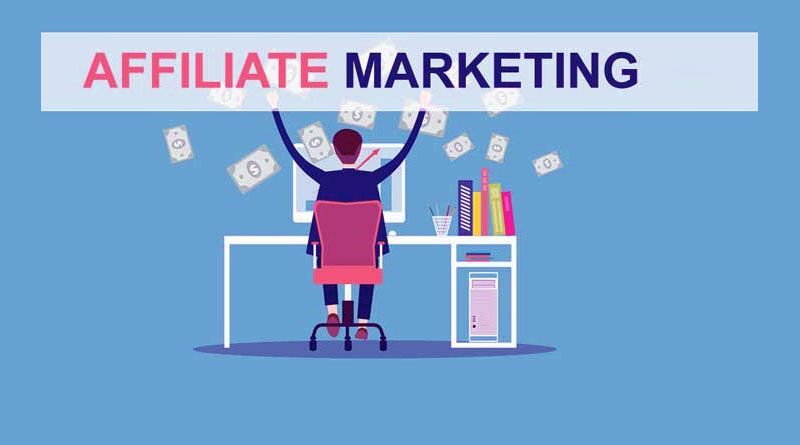 Starting out as an affiliate marketer brings with it a whole of excitement to sign up with brands you’ve loved as a consumer and turn your interests into a source of income. If you don’t maintain focus, however, it is easy to make mistakes such as diluting your niche or signing up for the wrong affiliate programs. As a beginner who’s serious about growing a successful business in affiliate marketing, here are three mistakes you should avoid right from the start. This is a typical problem with new affiliate marketers who want to go all out to acquire a stream of income sources as soon as possible. However, ask any seasoned affiliate marketer who’s been there and done that, and you’ll find that they always valued quality over quantity. There is indeed nothing wrong with trying to achieve multiple contracts when you start out—provided you don’t lose your core focus. Your readers will return to your site only if you offer value in the form of genuine and informative content. If you dig your fingers in too many pies at a time, it is bound to affect the time you spend understanding and testing each product you promote on your site—and your readers will figure that out sooner or later. To avoid letting this approach affect your site traffic and click-throughs, be selective right from the start and build a portfolio of handpicked products that you connect with at a personal level. The best approach, according to experts, is to start with a single product or two at max. Becoming a successful affiliate marketer is not just about generating high-quality, non-sales content. Other critical areas that newbie marketers tend to neglect are site speed, on-page SEO, internal links, easy navigation, readability, and a well-planned publishing calendar. Ensuring an exceptional user experience is part of building a popular affiliate marketing blog, and if you can’t do it all on your own, outsource to a professional or agency with expertise. If you’re seriously looking for ways to improve your sales, your focus needs to be on gaining high-quality backlinks that will boost your search engine ranking and bring more traffic to your affiliate site. A surefire way to gain niche-relevant backlinks through a result-oriented blogger outreach strategy is to invest in a solid blogger outreach program with a trusted service such as outreachmonks.com, which specializes in creating bespoke blogger outreach campaigns for affiliate marketers, SEO resellers and local businesses. Working with a premium blogger outreach service gives you the advantage of a ready-to-use backlink-building strategy where you don’t have to do the drudge-work of creating a network of external links and can focus on other critical aspects of your affiliate business. To justify the cost, remind yourself that this is a marketing expense that will pay you rich dividends in the long term. 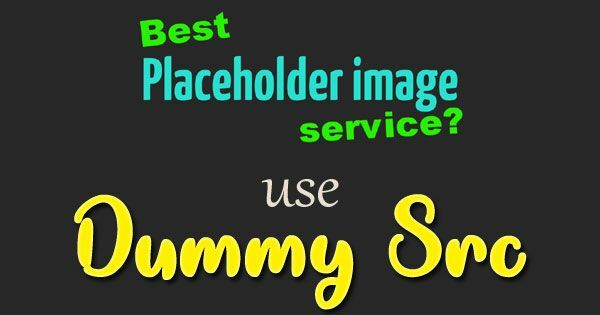 Imala Green is a professional content writer working with Submitcore Team. She likes sharing her tips and experiences. Her topics of interests range from sports to all sorts of disciplines such as technology and news.